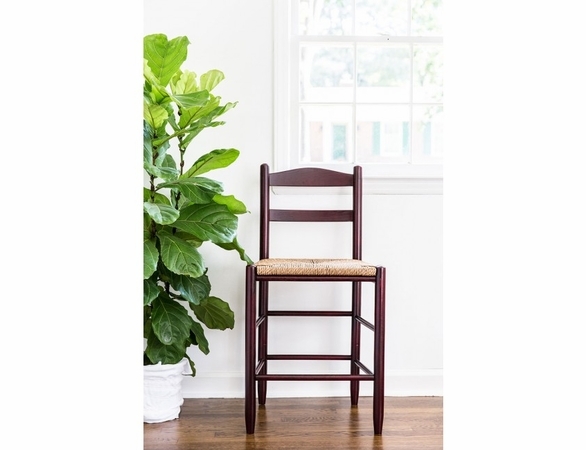 Belly up to your home bar or sit comfortably at your breakfast nook with the Solid Ash Wood 24” Counter-Height Stool with Woven Seat from Cedarwood Furniture. 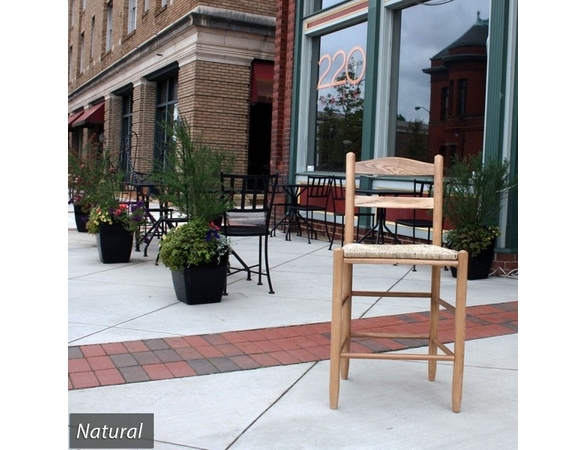 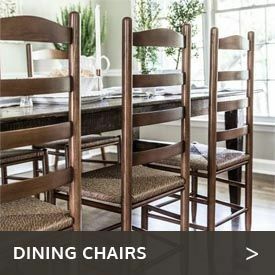 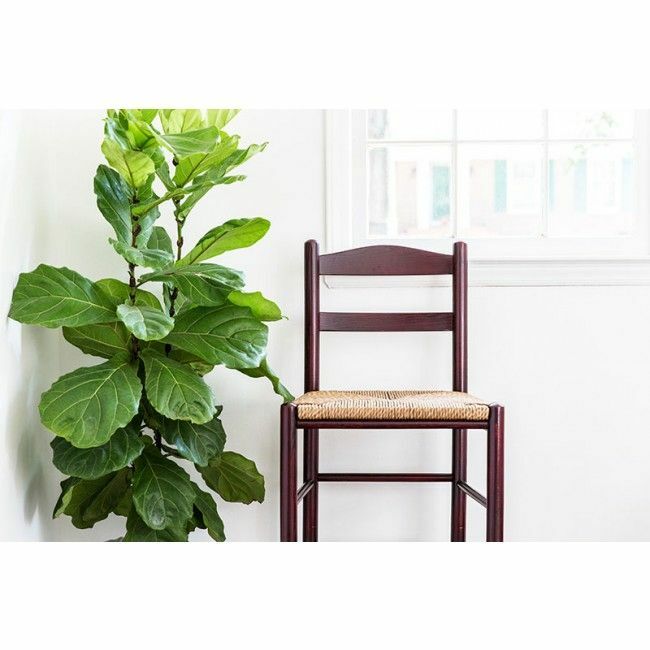 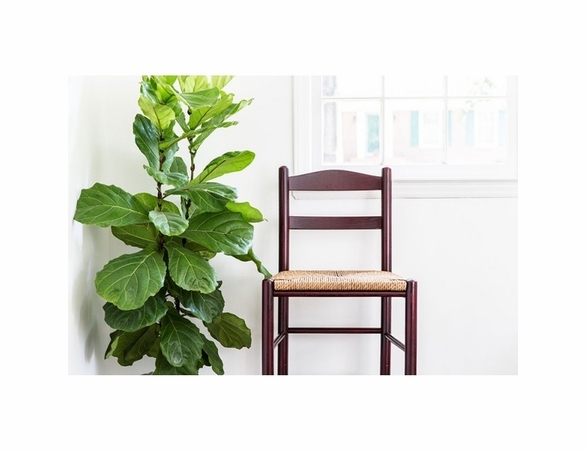 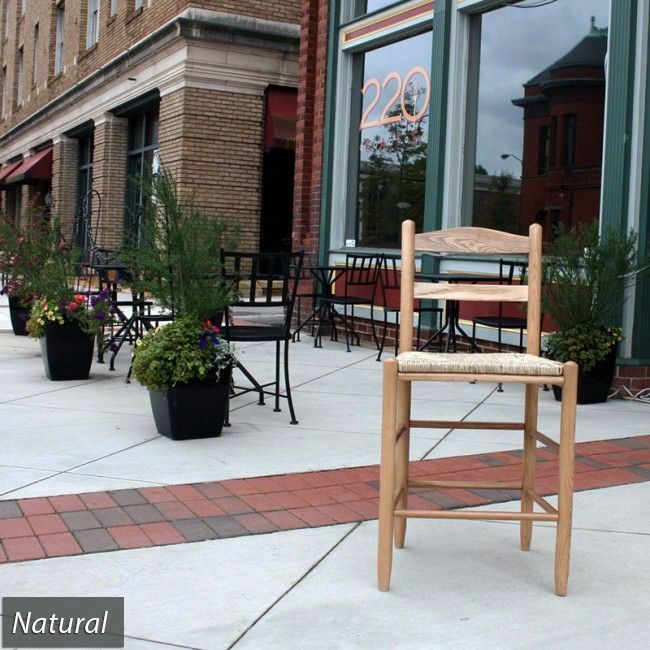 Made in the U.S., this chair boasts a timelessly elegant and simple style that will impress your guests. 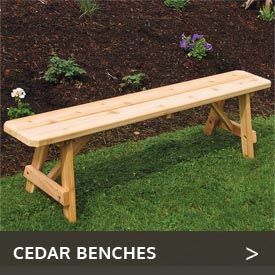 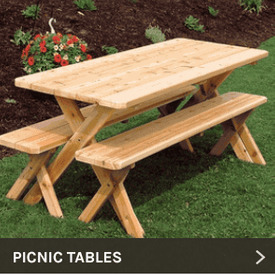 Built to last a lifetime indoors or in a covered area outside, it is available unfinished or in your choice of black, walnut or medium oak finishes.